How is social commerce changing e-commerce? If you take the time to look around it’s very easy to see that our society is consumed by social media technology. While there’s no denying that it plays a huge role in our lives, e-commerce is changing and it is worth exploring more in-depth how these social platforms have the ability to engage and influence their audiences. 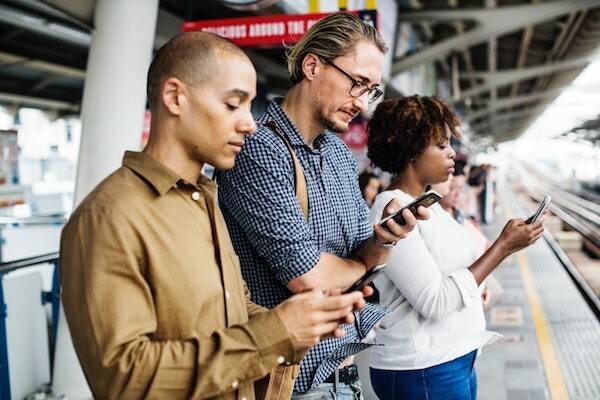 There are 69% of Canadians that are actively engaging on social media and businesses are really taking advantage of this innovative way to promote their companies. With nearly half of the Canadian operated businesses using social media as a promotion tool and 38% using it to sell their products or services. What do social media platforms mean for your business? In the past, platforms like Facebook, Pinterest and Instagram were only used by people that were commenting, liking and sharing to their friends and family. Now, e-commerce is changing and businesses have bought into social sites. 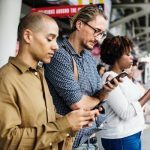 While consumers continue to log onto their social accounts to connect with various social groups, they are also using them to make purchases online. This means that e-commerce businesses now have more potential to gain a customer base by allowing them to directly interact and engage with a targeted online audience. Did you know that 95% of adults, primarily millennials, follow at least one brand on social media? Social commerce has changed the face of e-commerce by allowing you to socially influence your brand, regularly promote your products and drive up your sales by increasing your business exposure around the world. How about you? Have you ever purchased something online based on the way it was represented on social media? Tell us all about your experience in the comments section below.